Alia yachts was founded in 2008 by Gokhan Celik and Omer Koray. The Lloyds certified shipyard is located in Antalya, Turkey. The yard features over 19,000 square meters of construction buildings, specialist workshops and a dedicated interior facility. 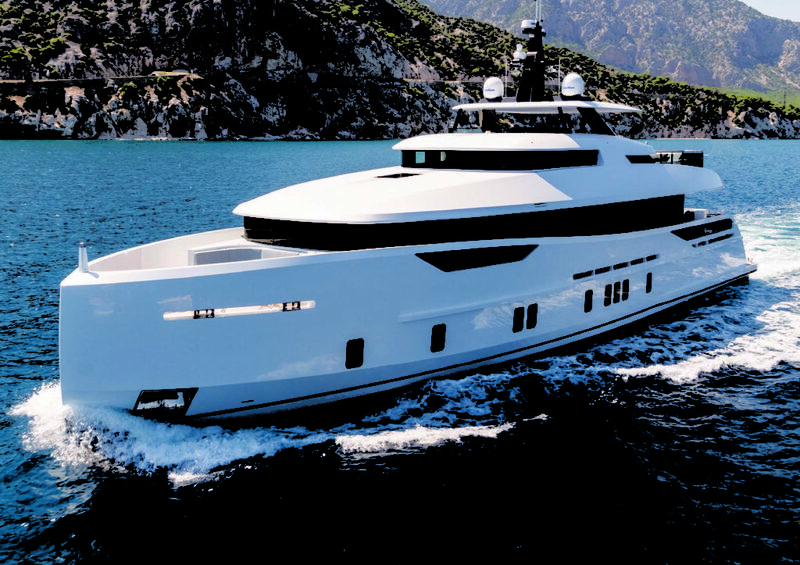 The difference for Alia is specializing in one-off, custom yachts composed of high-tech composite. 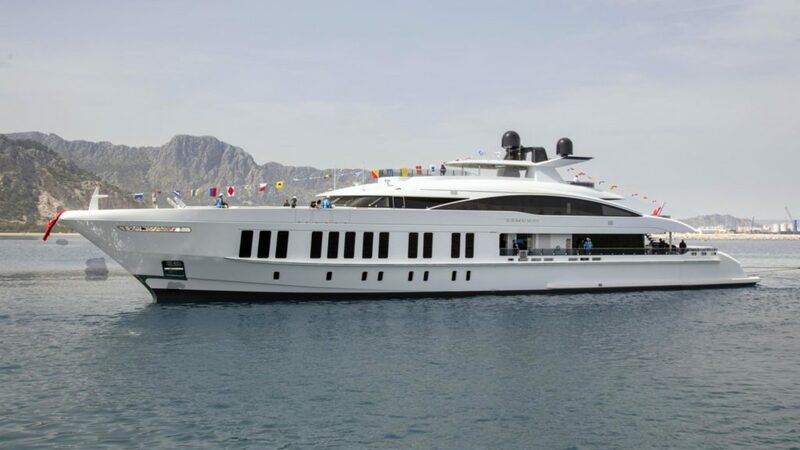 Their first notable yacht ALIYONI was delivered in 2012. She features a planning hull made of carbon-reinforced sandwich composites. The high-performance yacht was designed by Warwick Yacht Design of New Zealand. Focusing on the latest technology in superyacht construction Alia enhances all of their construction projects. Notable builds include the organically designed SAMURAI Alia yacht. SAMURAI was delivered in 2016 and measures in at 60.2 meters. The yacht has the capabilities of reaching a top speed of 21knots with a maximum cruising range of 4250 nautical miles. Yacht SAMURAI is powered by 2 x 3860 hp MTU 16V4000M73L diesel engines and has accommodations for up to 12 guests and 14 crew. The 36m Warwick Design ALIONI was delivered in 2012. Yacht ALIONI is a raised pilothouse, carbon composite yacht with a top speed of 28 knots. She features a full-beam master stateroom on the main deck. Four large guest staterooms and accommodations for eight crew members. Alia Yachts 31m model, VIRGIN DEL MAR VI is built for cruising. Built of steel and aluminum and weighing in at 235GT. The 31m Alia Yacht has remarkable volume. Yacht VIRGIN DEL MAR VI has a nautical range of 4,500 miles. She features the exterior design of Omega Architects and interior stylings of Redman Whitley Dixon. Accommodations for 10 guests in 4 staterooms and 1 master suite.